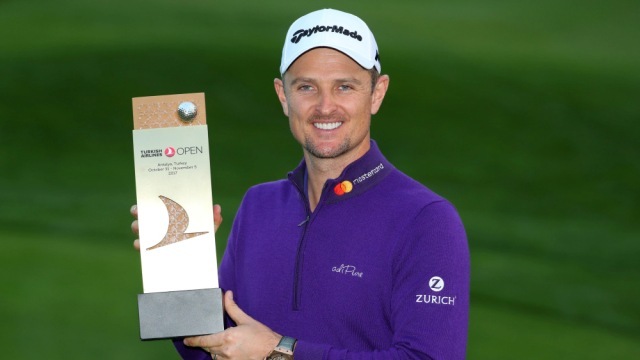 Justin Rose won the Turkish Airlines Open on Sunday to record his 20th worldwide victory. That includes 1 major, two WGC titles and an Olympic Gold medal. 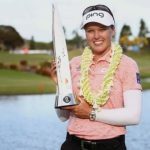 Is that enough to make Rose a serious candidate for the World Golf Hall of Fame? Jim Deeks, Fairways Magazine (@jimdeeks): Because he’s such a nice guy who doesn’t do or say anything controversial, and because he’s not American, Justin Rose seems to fly under the radar. Somewhat like Jose Maria Olazabal, whose career record is somewhat similar (2 majors, 31 professional wins, 1 winning Ryder Cup captaincy, over 28 years). Ollie was voted into the WGHOF in 2009. I can’t imagine Justin won’t win more events… perhaps even another major or two… which would make him a shoe-in for the Hall. I’d certainly vote in favour, but not just yet. 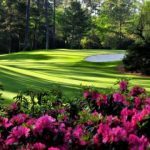 TJ Rule, Golf Away Tours (@GolfAwayTJ): Well I certainly think by the time he’s done, he’ll have the credentials. After all, he’s only 37! If he were to retire now, he’d be in the conversation for sure. It’s one of the hardest Hall of Fames in which to gain entry, but he’s close. Dave Kaplan, Freelance Writer (@davykap): If it were up to me, I’d put him in there based on the merits of his major title and gold medal alone. Anyone who wins both of those things over the course of their career should get an automatic pass and I think that the Hall of Fame’s criteria should be updated accordingly now that golf is back in the Olympics. Hal Quinn, Freelance Writer, Vancouver: Can you be a serious candidate for something that no one takes seriously? With criteria so subjective and seemingly arbitrary, who would know if Rose has already qualified, and if not, what he needs to do to get in (if indeed it matters to him). I think quality family time around the pool at Albany means a lot more to him than having to go up to St. Augustine for the weekend. Peter Mumford, Fairways Magazine (@FairwaysMag): As much as I like Fred Couples, the WGHOF definitely lowered the bar on that induction. And Justin Rose has already surpassed Freddie’s record so hard to see how they could keep Rose out. Besides he’s only 37, presumably at the peak of his game and likely to add to his accomplishments. The real problem is with the WGHOF itself. Once they took the voting away from golf journalists and gave it to tour and industry heavyweights, all sense of fairness vanished. 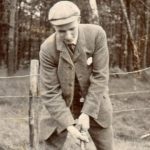 That’s not to say you didn’t get the occasional bone-headed golf writer with an axe to grind but it was definitely a tougher Hall to enter. 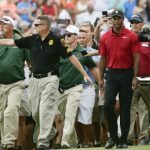 Tiger Woods has suggested that the golf ball goes too far and it’s time the Rules associations did something about it. He never said this when he was the longest player on Tour. 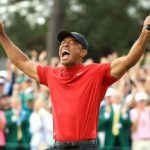 Is Tiger trying to even the playing field now that he can’t be the big hitter he used to be and does he actually think the manufacturers would listen to him after ignoring Jack Nicklaus, Gary Player and others for years? 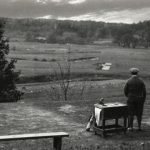 Deeks: All boats rise and fall in the tides, so if Tiger wants to dial back the ball, he’s just dialing back his own length, too… so I can’t see “evening the playing field” as his motivation – even IF he still believes he can come back and compete. And I think the golf ball manufacturers will fight tooth and nail against any move to restrict distance… half of their marketing message is “more distance” (along with other intangibles like “better feel”). 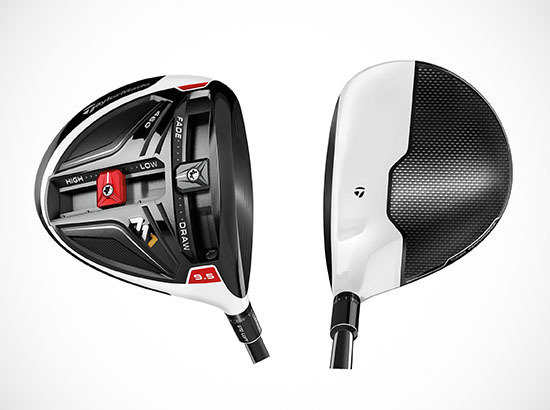 Can you imagine a Titleist ad campaign that says “All-New Pro-V2… won’t go any further than the other guys!” Restricting distance is not going to happen… pro’s don’t want it, spectators don’t want it, amateurs don’t want it, and manufacturers will sue the USGA and R&A if they ever try to do it. And they will win. Rule: My first thought when I heard his comment was that it was 10 years too late! He should have said this a decade ago when he was still relevant, and had an impact on the sport’s decisions. But now it just stinks of him wanting to rein guys in because he can’t keep up, which is a bit sad. I know he’s coming back next month but based on the swing videos I’ve seen, he certainly doesn’t look comfortable and I’m sure while he can still get the ball out there, he’ll be miles behind some guys on tour. It will be interesting to see! Kaplan: I don’t think his intentions are that sinister. He even said on the podcast that he doesn’t expect modifications to the golf ball to happen any time soon and that he just wants to get more people talking about the issue. Moreover, as I explained in my column earlier this week, this type of change to the golf ball would create unfair advantages for longer players on the circuit and would almost certainly affect the bottom lines of manufacturers in the industry. I think this was the golf course architect in Tiger Woods showing legitimate concern about where the game is heading. I like where his head is at and I do agree that something needs to be done, but I don’t believe that modifying the golf ball is the answer. Quinn: Did he just parachute in from the planet Eldrick? Rip Van Woods wake up call is beyond laughable. Like that recent book, it’s all self-serving crap. When it mattered what he thought (before the fire hydrant), he was far too self-absorbed to say anything. Now, what he says and thinks doesn’t matter. It’s beyond too late. However, though his body may be patched together, this proves that his ego is still intact. 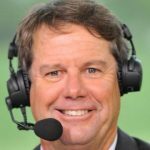 Mumford: If they didn’t listen to Jack and Gary, why would they listen to Tiger, especially when Tiger said nothing all those years when he led the Tour in driving distance. This sounds like Tiger trying to polish his legacy. If people are worried about how far the ball goes, let the grass in the fairway grow an extra half inch and stop turning the landing areas into concrete runways. What player currently playing any Tour would you most like to have a beer with? (Or a glass of wine). Deeks: I’d like to have a can of Fosters with Jason Day, and a glass of Ernie Els wine with… Ernie Els. 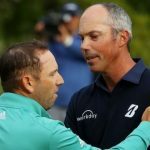 Rule: There are tons of guys I’d love to sit down with over a glass of wine, notably Jack, Gary, Tiger, but if I need to choose someone currently on tour, I may just go off the board a bit and choose Geoff Ogilvy. I love his views on the game and on course architecture, and I think it would be a fascinating conversation. Kaplan: I don’t really drink all that much, so this question is kind of wasted on me. But, I will tell you that I would love to get some (AMERICAN) Taco Bell with Wesley Bryan. That guy loves eating junk food and fast food as much as I do and I think that we would have plenty to talk about! 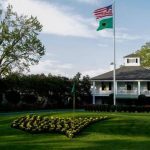 Quinn: Based on his articulate responses in interviews and the terrific analysis and perspective he brings to columns (mostly in Golf Digest), I’d like to settle into a booth in an Aussie bar and have a few rounds with Geoff Ogilvy. He was not a late comer (anyone come to mind?) to the golf ball issue, or courses designed just for pros and not average Joes, or the issues with equipment. Ogilvy’s reviews of classic old courses (and the subtle nuances that make them great) should be mandatory reading for every aspiring designer. He always speaks his mind and never without humour. Pints with Geoff it is. I’m sure Fairways would cover the tab. 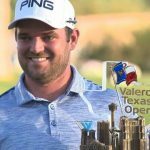 Mumford: I suppose he’s just a marginal player on the Champions Tour now but I’d love to sit down and talk course design, golf history and what he thinks about the modern game with Ben Crenshaw.